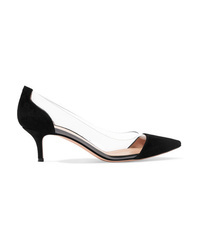 Rejina Pyo Conie Suede Slingback Pumps $610 Free US shipping AND returns! 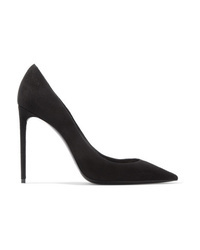 Saint Laurent Zoe Suede Pumps $625 Free US shipping AND returns! 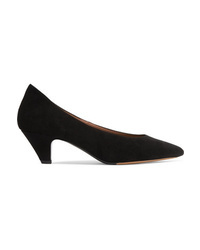 Tabitha Simmons Bella Suede Pumps $595 Free US shipping AND returns! Jimmy Choo Lancer 85 Suede Pumps $795 Free US shipping AND returns! 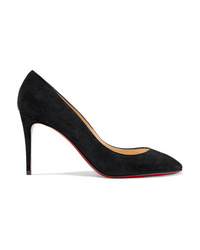 Christian Louboutin Eloise 85 Suede Pumps $695 Free US shipping AND returns! 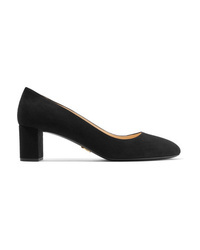 Prada Suede Pumps $630 Free US shipping AND returns! 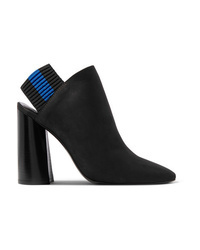 3.1 Phillip Lim Drum Suede Slingback Pumps $260 $650 Free US shipping AND returns! Jimmy Choo Love 85 Suede Pumps $650 Free US shipping AND returns! Gianvito Rossi Plexi 55 Suede And Pvc Pumps $745 Free US shipping AND returns! 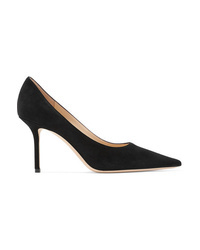 Aquazzura Deneuve 105 Ed Suede Pumps $750 Free US shipping AND returns! Alexandre Birman Wavee Two Tone Pvc And Suede Pumps $625 Free US shipping AND returns! 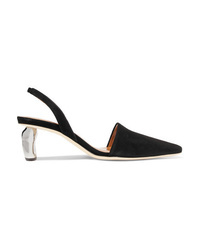 Prada 65 Ed Satin Slingback Pumps $890 Free US shipping AND returns!